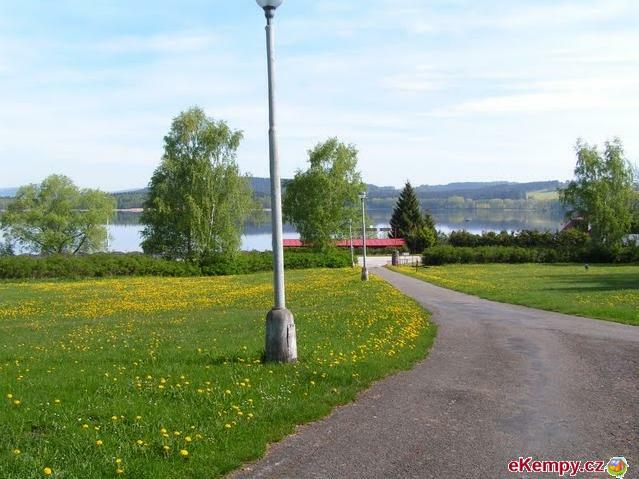 Sport center Doubí is located in a beautiful and peaceful ambient. 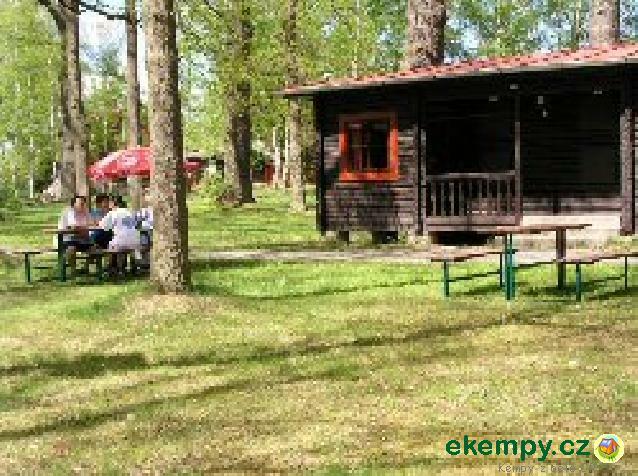 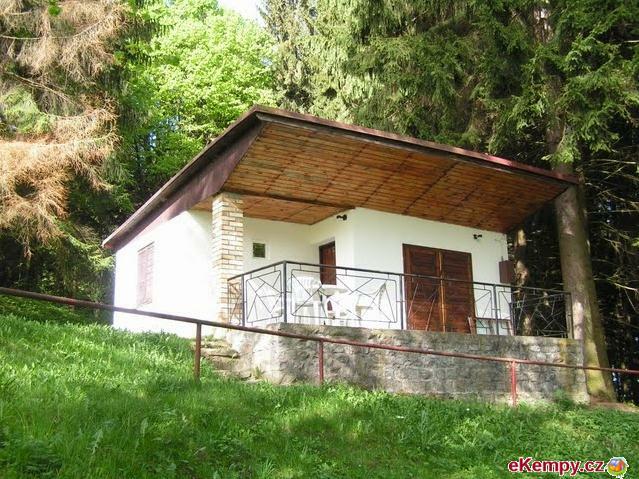 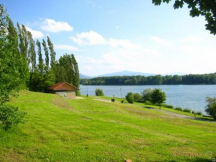 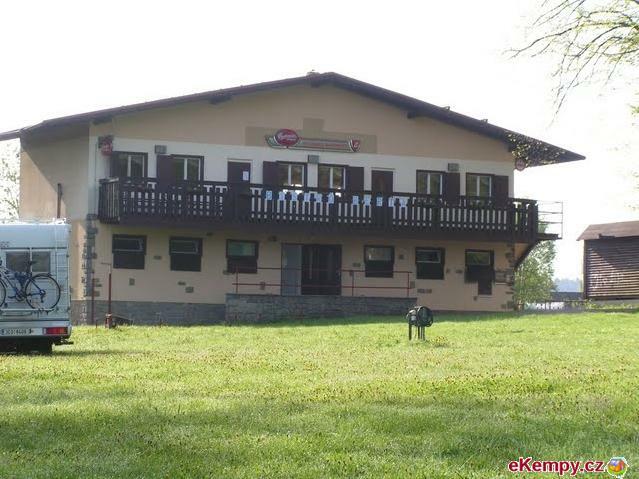 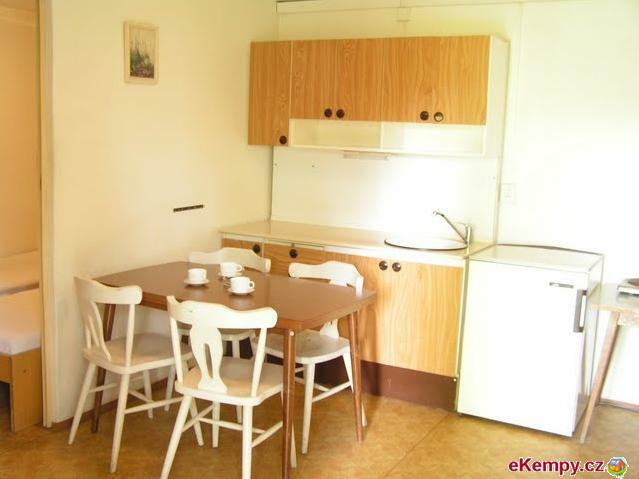 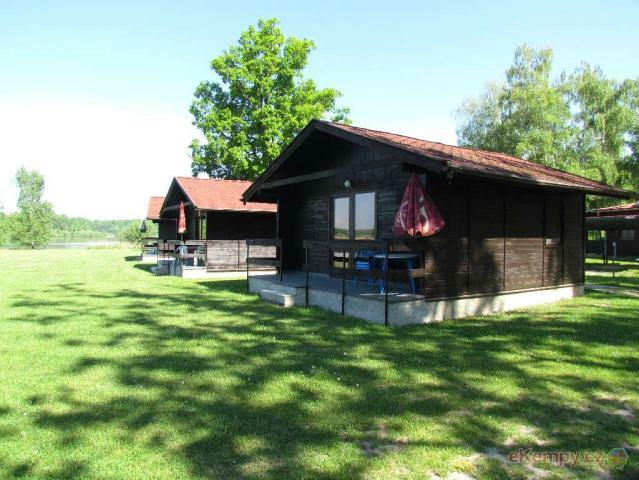 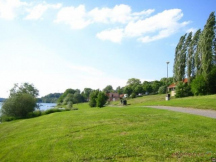 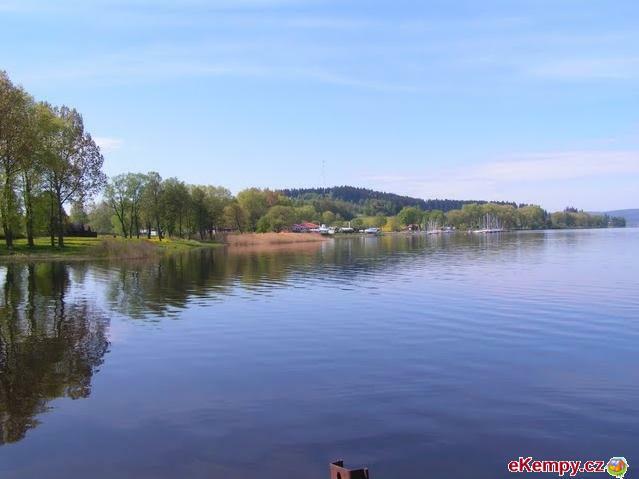 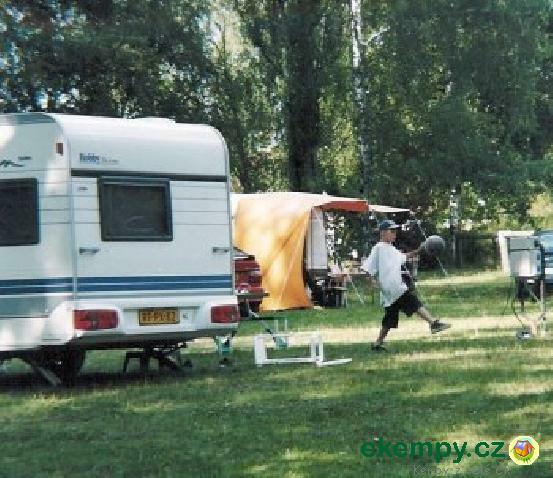 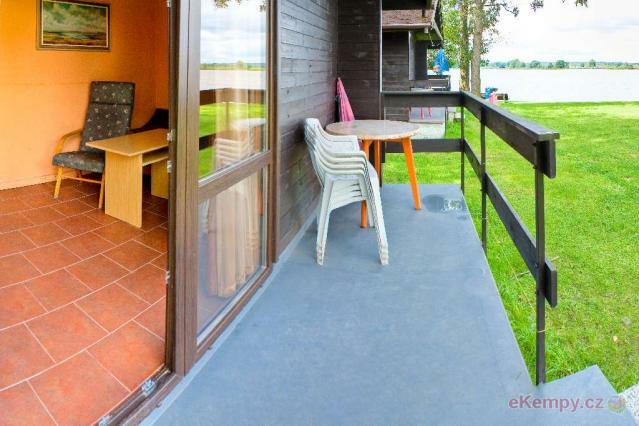 It is one of a few camping sites in region of třeboňsko that offers services ab.. 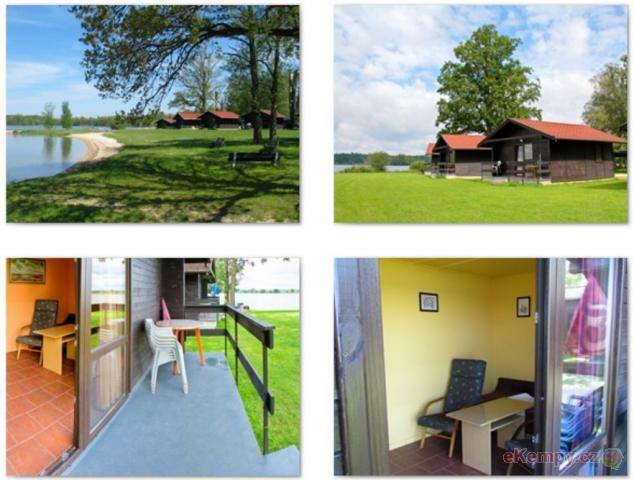 Car camp Na Terasách is located in a beautiful and peaceful environment of Černá in Pošumaví, close to Protected Landscape Park Šumava on a bank o..